In our 2017 religion trends to watch, one of our snarky headlines read: “New Species of Evangelicals Discovered.” As we pointed out under the headline, the divisions in Evangelicalism have long existed. We also predicted, quite correctly, that journalists and pundits would finally realize that not all “evangelicals” are the same. 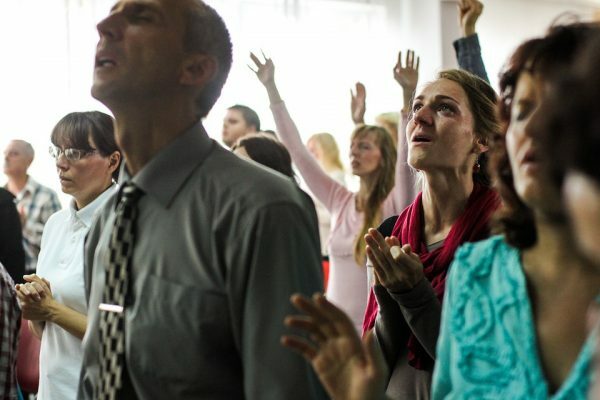 Indeed, in the aftermath of the 81 percent of white evangelicals who voted for Donald Trump, many articles have been written about the future of evangelicalism, both from inside and outside of the evangelical world. The two basic arguments are as follows: Evangelical insiders, such as Russell Moore of the Southern Baptist Ethics and Liberty Commission and Tim Keller, basically argue that all those white evangelicals who voted for Trump aren’t really evangelicals at all, but instead hold to some bastardized form of American cultural Christianity that masquerades as “evangelical” Christian. Journalists and scholars have tended to take the view that evangelical support for Donald Trump will result in a split, with some—mostly older and white—remaining within the evangelical world, and still identify as “evangelical Christian,” while others (mostly younger and ethnically diverse) will leave the evangelical world, or at least refuse the “evangelical” label identity. Whatever the accuracy of either of these arguments, what all of these reports have wrong is that this is a new development within evangelicalism. Evangelical support of Donald Trump, and resistance to it from within evangelical circles should be understood as the most recent—and obvious—expression of longer standing differences within the evangelical world. 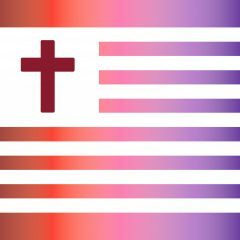 The changes that are taking place within evangelicalism have been forming for several years, and CRCC scholars have been tracking these changes for several years.